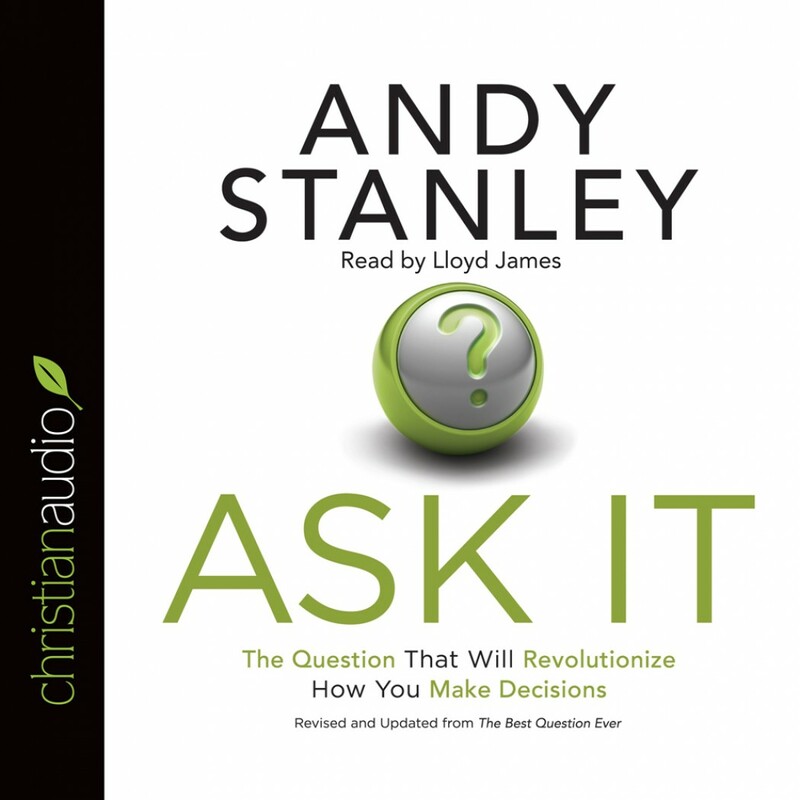 Ask It - Christian audiobooks. Try us free. Should I take this job? Buy this house? Marry this person? We ask questions every day about the choices we face. But are we asking the most important question of all? In Ask It, Andy Stanley identifies the one question that makes it easy to determine the answer to all other questions. You’ll learn how to make decisions with confidence simply by applying the question that brings clarity to life’s most challenging decisions.